The gathering offers an opportunity for pharmaceutical industry partners to make strategies for both initial compliance and optimised post-implementation operations. 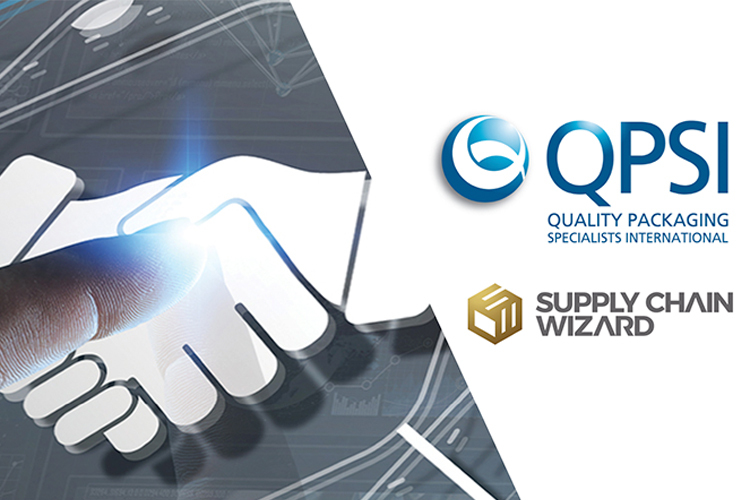 Supply Chain Wizard is a full-service global consulting firm specialising in serialisation and traceability, as well as supply chain strategy and operational transformation programmes. 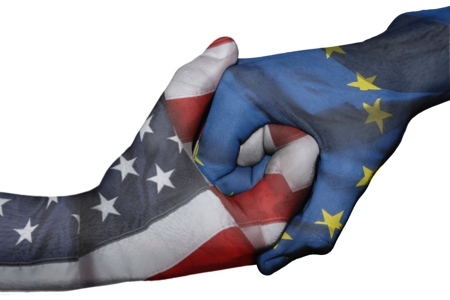 Medicines for Europe is an organisation serving as the voice of Europe’s generic, biosimilar and value-added medicines industries. 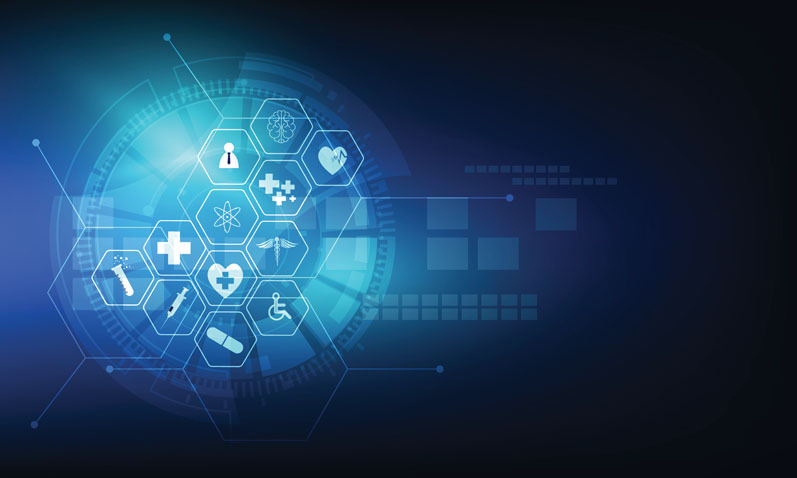 The event is co-located with Medicine for Europe's Annual Conference, which attracts more than 300 pharma executives in the generic and biosimilar industries, offering opportunities for synergies among senior-level decision influencers. The Pharma CMO Summit will bring together manufacturers, CMOs, CPOs, 3PLs and solution providers for education and interactive activities centered on serialisation compliance, serialised operations and value beyond compliance. The Lisbon event is the latest in a series of such summits initiated by Supply Chain Wizard, most recently in Princeton, New Jersey (USA). Top-line results from the Princeton Summit offer a snapshot of industry-wide Serialisation progress. With more than 125 senior-level attendees comprising track and trace solutions experts, pharma manufacturers, packagers and logistics providers, the two-day event featured speakers on a variety of topics, as well as a series of quick-rotation meetings intended to match needs with expertise. 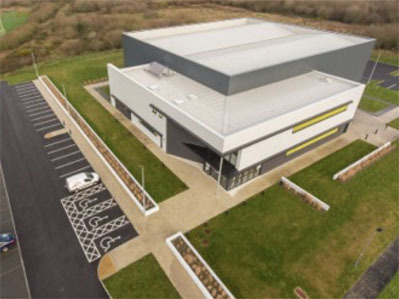 Case study presentations will help educate trading partners on likely implementation challenges and interactive activities will showcase the value beyond compliance that production digitisation brings to manufacturing operations. A 2016 SCW survey of US and EU pharma manufacturers revealed that 65% of CMOs did not have sufficient resources for Serialisation, and that more than half had not begun their first serialisation project. 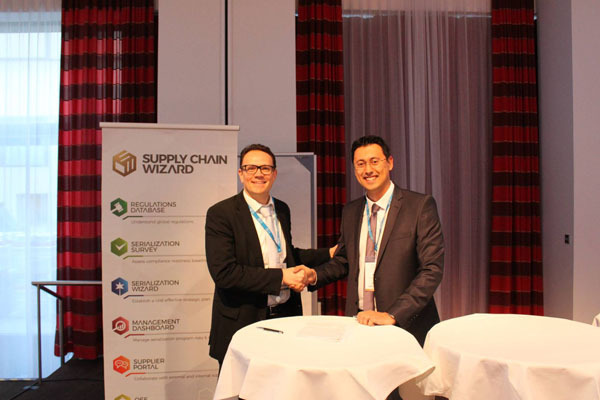 “Like its successful predecessors, the Lisbon Pharma CMO Summit will bring together the full spectrum of supply chain partners,” said Evren Ozkaya, CEO of Supply Chain Wizard. 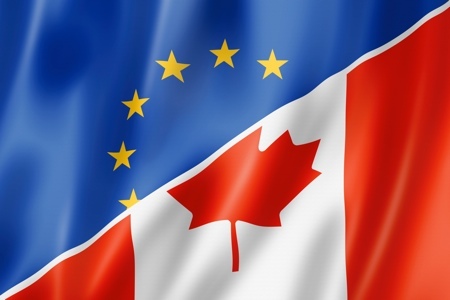 EU/Canada deal: is it fair trade?